While today most businesses and marketers understand the value of adopting a social media strategy, simply being present is not enough. By implementing social media best practices and utilizing metrics, businesses can open new doors to business success. 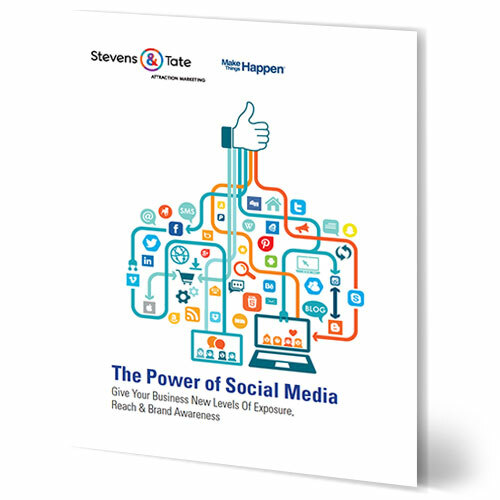 Download this informative white paper to learn how you can use social media to shape impressions of your brand and build long-term customers.